Stem Factor is one of Osmosis Skin Care top selling products. It is the real deal when it comes to Stem Cells. There are over 150 Growth Factors which help restore the skin. It stimulates new cells to help build collagen and elastin. My clients love Stem Factor. It is a product that you will continue to use over and over and make part of your regular skin care regime. All natural ingredients. Please be sure to log in for the best prices. If you do not, you will not see your discount. It will show in the shopping cart. We always sell the freshest products. 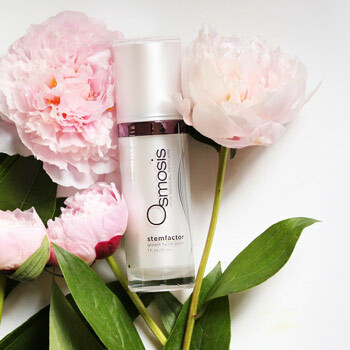 This entry was posted in beauty, Osmosis Skin Care and tagged anti-aging, Beauty, joella milan, Osmosis products, osmosis pur medical skin care, Osmosis Skin Care, Stem Factor, Stem Factor by Osmosis Skin Care. Bookmark the permalink.